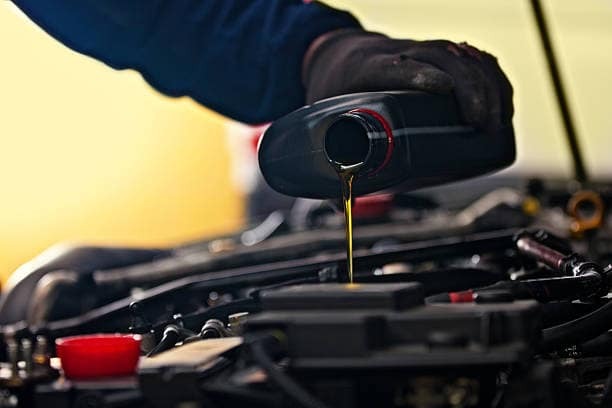 Replace engine oil and oil filter, Rotate Tires, Inspect front and rear brakes, check parking brake adjustment, Inspect tie rod ends, steering gearbox, and boots, suspension components, driveshaft boots, brake hoses and lines (including ABS/VSA), fluid levels and condition of fluids, exhaust system, fuel lines and connections. Synthetic oil is additional. Coupon not valid with any other offers. Must present coupon at vehicle check-in. Limit one per person. Coupon does not apply to prior purchases. Plus sales tax. Acura/Honda vehicles only. 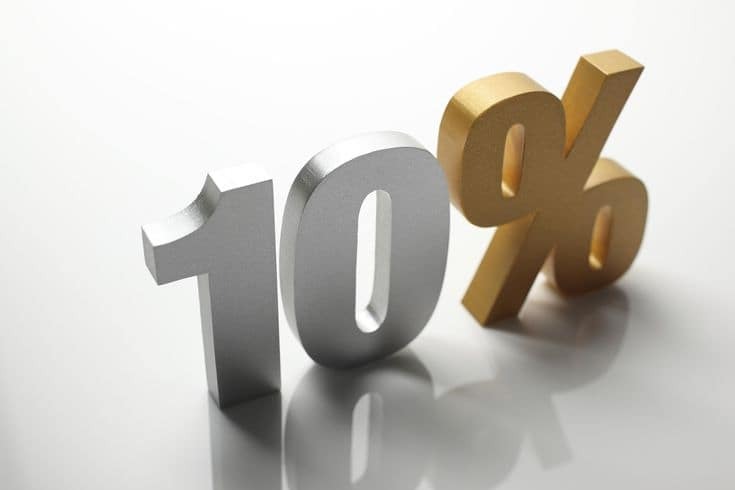 Valid at Smithtown Acura. Coupon not valid with any other offers. Must present coupon at vehicle check-in. Limit two per person. Coupon does not apply to prior purchases. Plus sales tax. Acura/Honda vehicles only. Valid at Smithtown Acura. 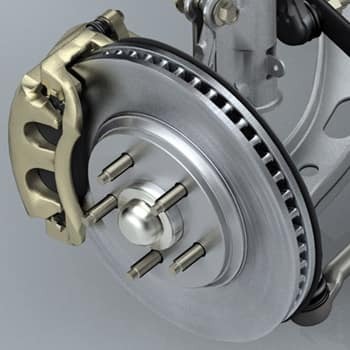 Certain vehicles may not apply, please check with service consultant for details. Coupon not valid with any other offers. Must present coupon at vehicle check-in. Limit one per person. Coupon does not apply to prior purchases. Plus sales tax. Acura/Honda vehicles only. Valid at Smithtown Acura. *Maximum Savings up to $300.00. Coupon not valid on tires, New York state inspections, body repair, insurance claims, sublet repairs or with any other offers. Must present coupon at vehicle check-in. Limit one per person. Coupon does not apply to prior purchases. Plus sales tax. Acura/Honda vehicles only. 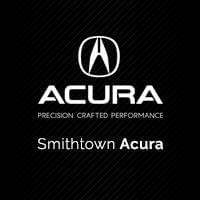 Valid at Smithtown Acura.